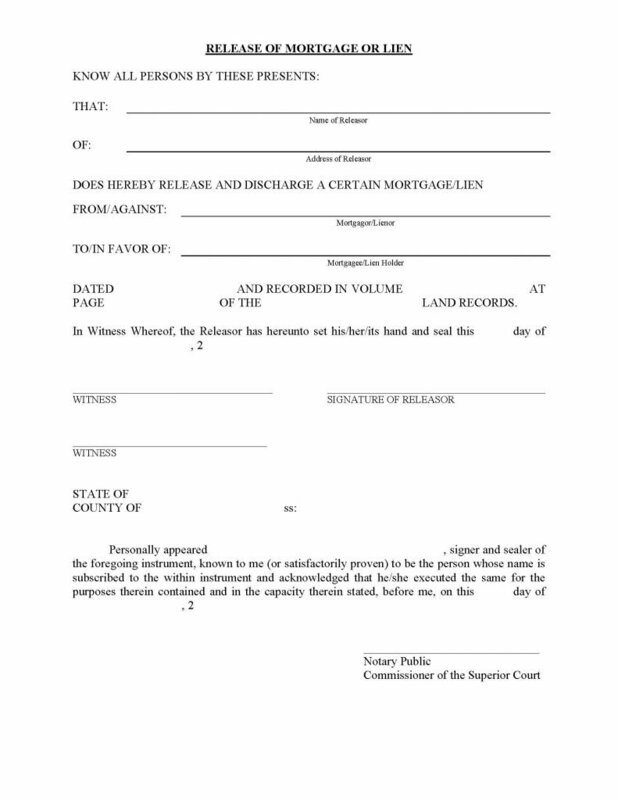 The mortgage/lien release form is a document that will release a mortgage or lienholder, after they have taken a loan from a lender, to purchase the property and have completed all payments of the loan. There are other conditions in which a lien would be placed against property such as tax issues, or any other situation whereas liens would be placed upon one’s property until financial responsibilities have been satisfied. Once the property or the financial responsibility has been paid in full, the lender will release the or lienholder will provide a notarized document, proving that the property is being released back to the owner. 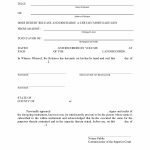 The document must be witnessed by two witnesses and all signatures must be provided and acknowledged by a notary public.